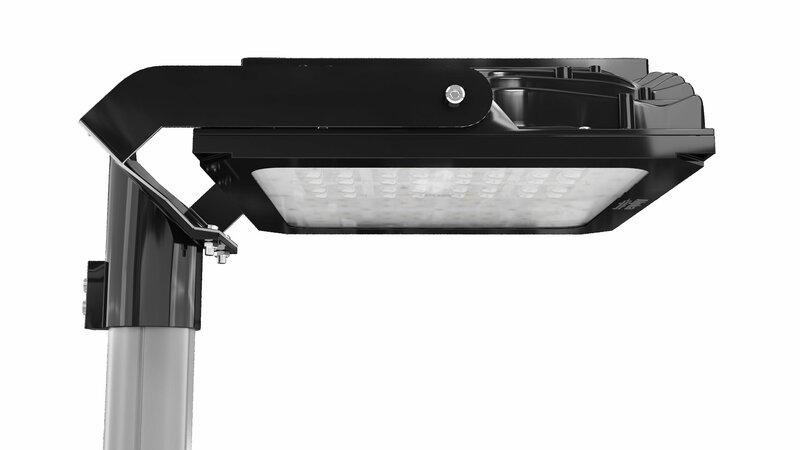 First thank my colleague Manel for notify me that he had seen this new range of led Ryet in the IKEA light bulbs. 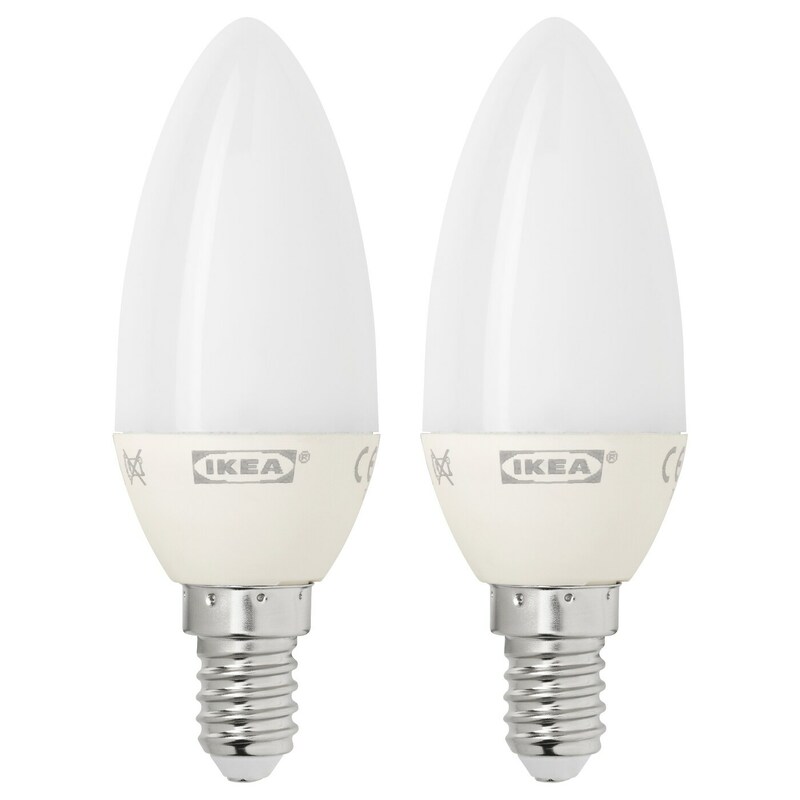 I’ve been looking at the characteristics of these E27 bulbs in the IKEA website and they have a price lower than the Ledare, but eye, its characteristics are not the same. 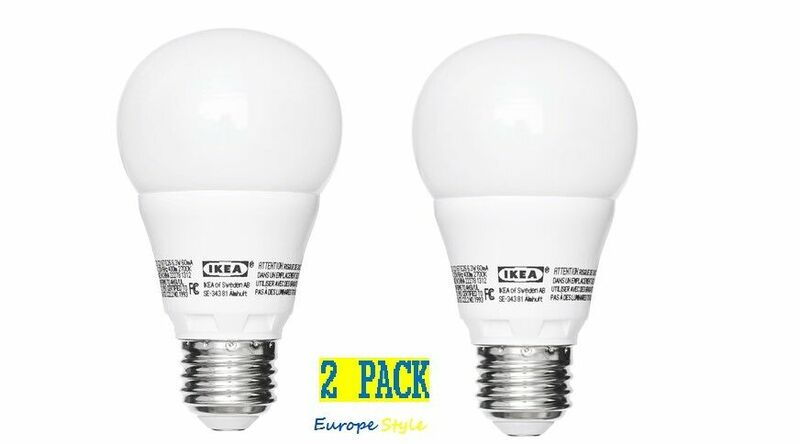 For example, we have 2 1000 lumen bulbs pack £ 12.99, when the equivalent Ledare costs €9.99 each bulb (according to the color temperature can cost 12.99 €). 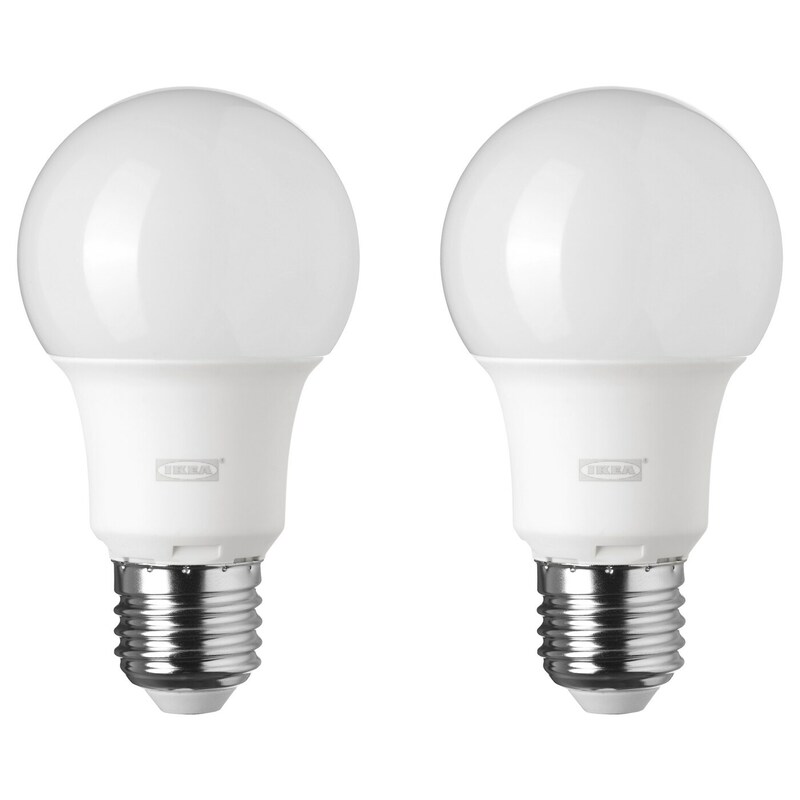 That is, we have these bulbs almost at half the price than the Ledare. 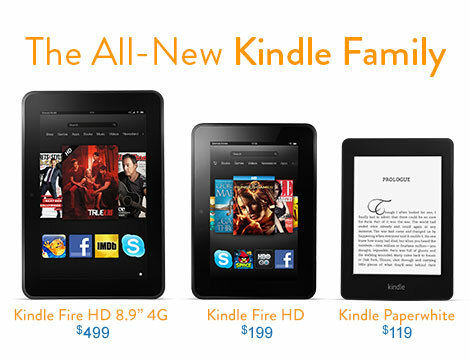 Following IKEA, in the USA pricing policy costs the same in dollars that here in euros, that is $12.99. What do these bulbs have positive is coming in a box of cardboard and not in a plastic blister, so here are more “green” by generating less waste plastic. 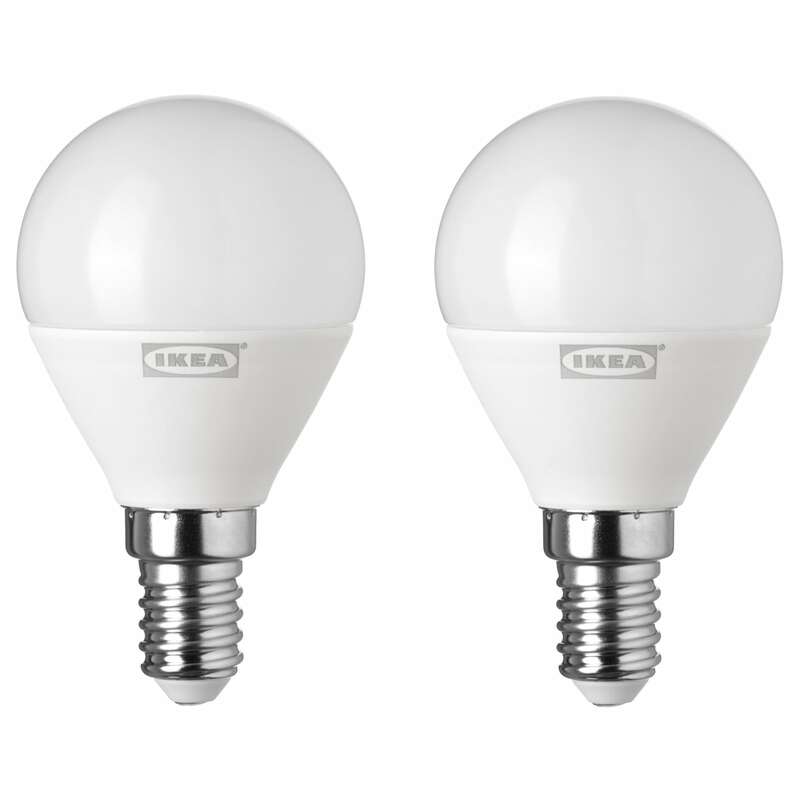 When IKEA started selling led Ledare bulbs did not have competition in price, but as that have been lowering prices of led bulbs (and also the quality must be said), instead of lowering the price of light bulbs (which have the same margin to do so and cost what they cost), have introduced these new models of lights “low cost”. 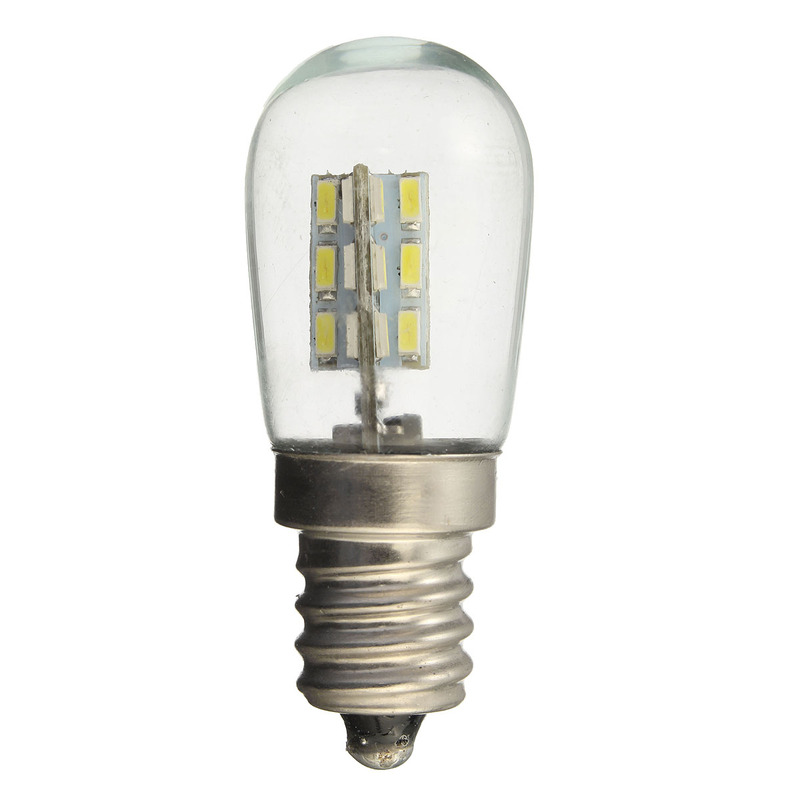 The new range of light bulbs mounted a poorer quality electronics, is not adjustable and lasts much lower than both hours and number of starts and also a power factor much lower. Surely these bulbs are made entirely of plastic or polycarbonate unlike the Ledare carrying aluminum on the inside to facilitate the dissipation of the heat of the leds. And finally, a feature which makes Excel bulbs Ledare over most of the market led bulbs (and that anyone tends to pay attention) is have a colour rendering index CRI greater than 87 (better reproduces the colors from bulbs that have a CRI lower). For all this, I can say that posts to personally choose between two ranges of bulbs prefer the Ledare although they are more expensive and again remember that you must not only look at the price and buy the cheapest because it is not it better.